Moving into a new house? Are you sure you have all of the keys? Have you or your neighbour suffered a burglary? 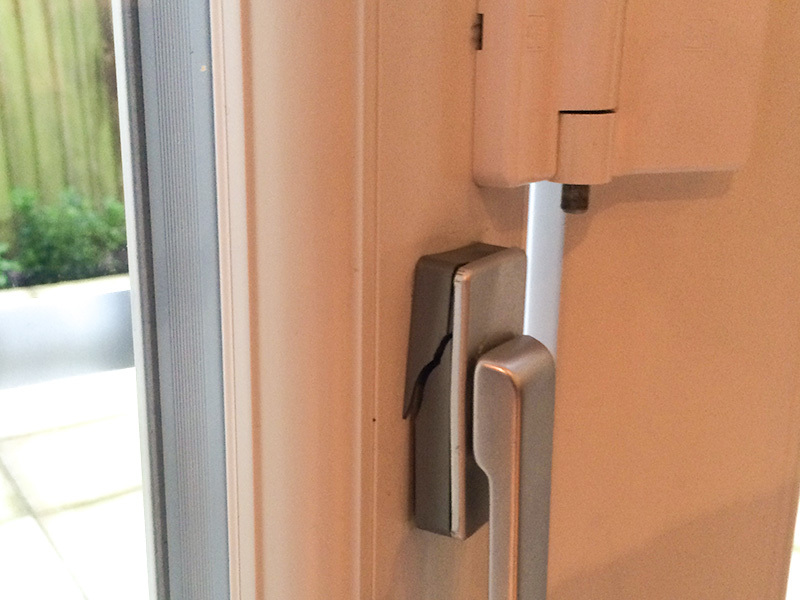 These are just two of the situations you might encounter where it would be a good idea to change your front door lock. 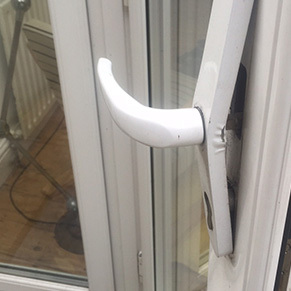 Locksmiths Bracknell are called to change a front door lock a few times every week, and we are often asked what lock is most suitable for this purpose. To tell you the truth, the answer can differ. The security of our home and our loved ones is of the utmost importance to all of us, and many of us are willing to pay any price in order to make sure they are safe and sound behind a well locked door. First, the good news about today's locks. 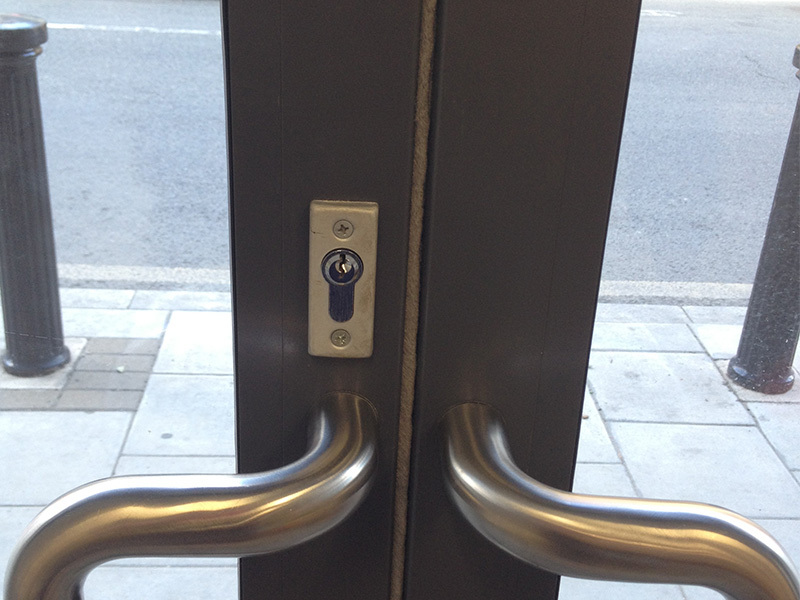 The security business is constantly evolving, and high security locks are being improved and reinvented annually. 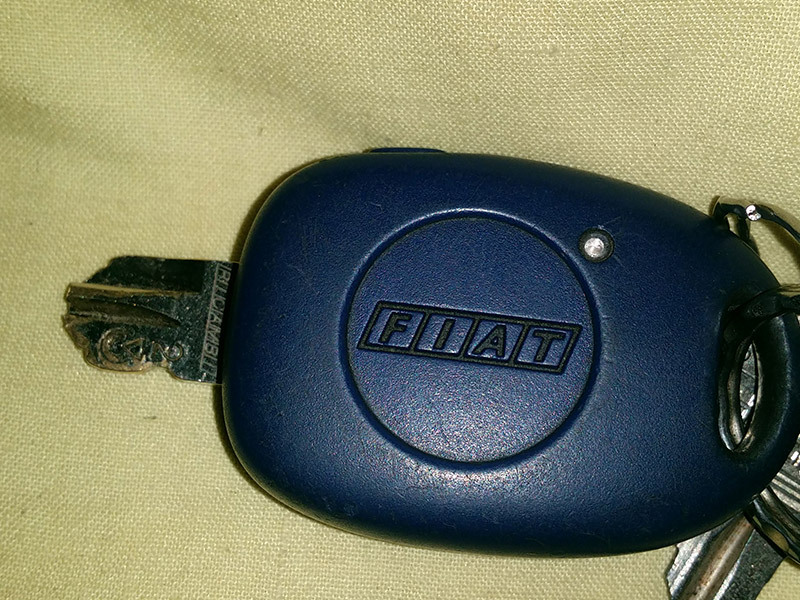 It is fairly easy to find a lock that provides a pretty decent level of security. 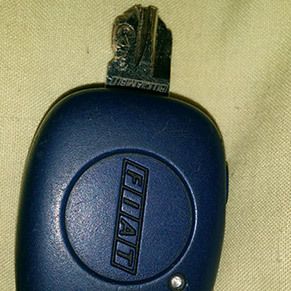 Unfortunately, no matter how good the lock, master burglars will be able to pick it, even branded high security locks. But that also means that locksmiths will be able to offer you assistance when you are locked out. 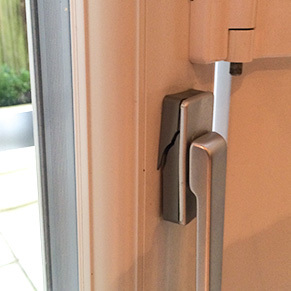 When it comes to a front door lock, any Berkshire locksmith will advise you on a BS3621 lock. 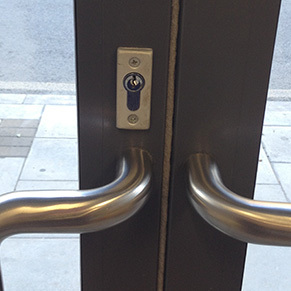 BS3621 stand for British Standard for door locks, and it ensures a higher level of security. 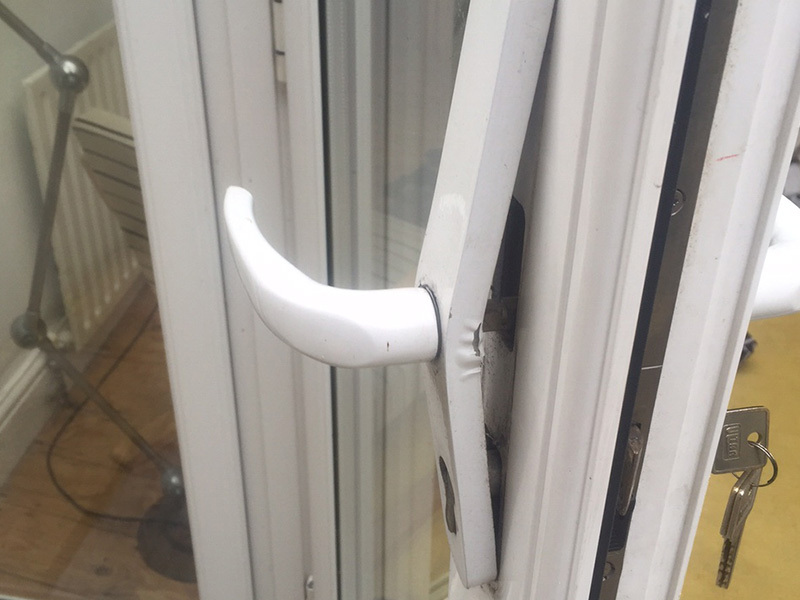 A BS lock is a mandatory security measure for any insurance company, so if you're planning to insure your new property, don't think twice and get a BS lock. Any security brand like Yale, ERA, Union, Banham or Ingersoll, can offer you high quality BS locks. Look for the British Standard kitemark. Lock prices start from about £25, but high security locks can cost you up to £150-200. If budget is a factor for you, you still have a variety of locks to consider. We always advise our clients not to choose the most expensive lock, in order to save some of the budget for further home security upgrades. The fact is that one good lock won't stop a burglar, because a professional burglar can always find another break in point. In some cases, if your current lock is in good shape and it is merely an issue of a lost key, our professional locksmiths can also rekey the lock by replacing the lock cylinder. This can help you maintain security at a significantly lower cost. For answers to other questions about types of door locks and other locksmith services, please call Bracknell Locksmiths on 01344 206543.